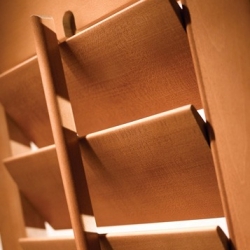 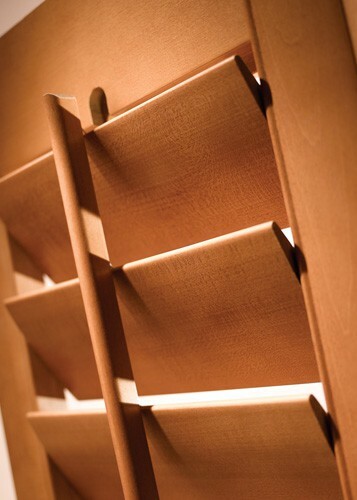 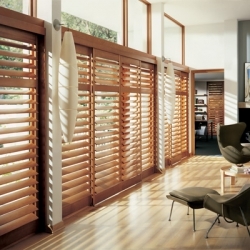 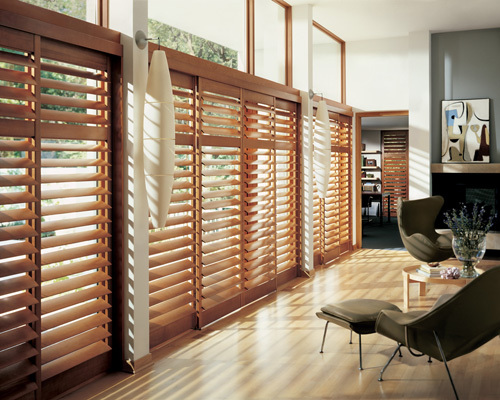 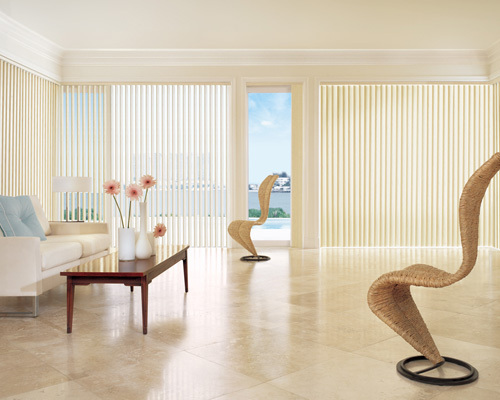 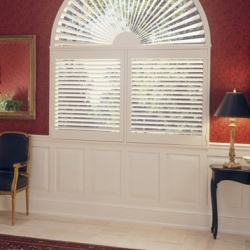 Elegance, richness and pure luxury, defines our custom wood shutter collection. 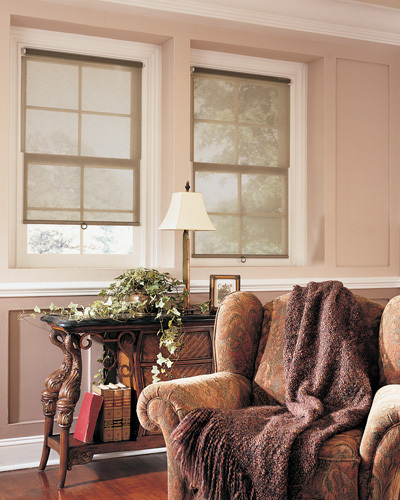 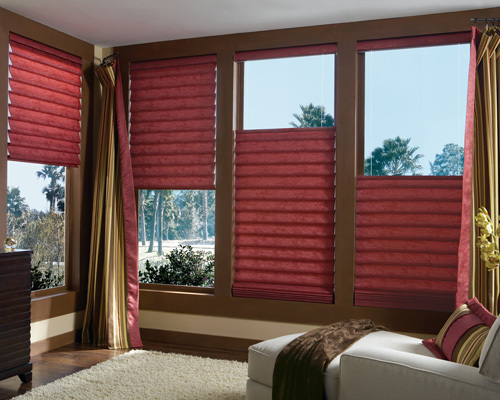 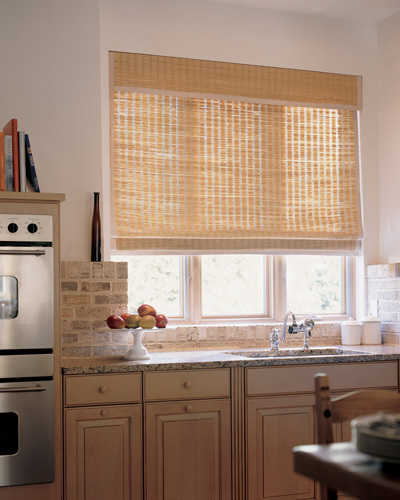 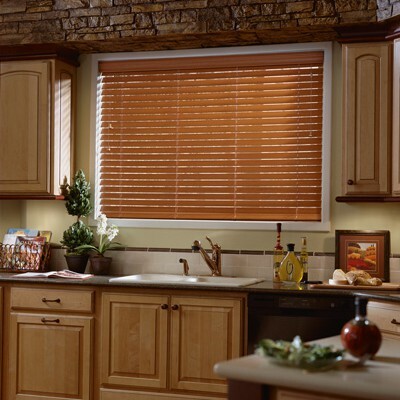 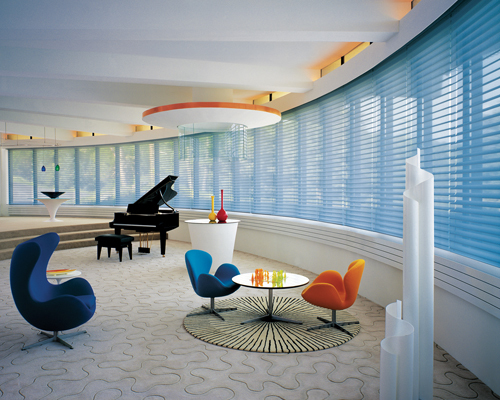 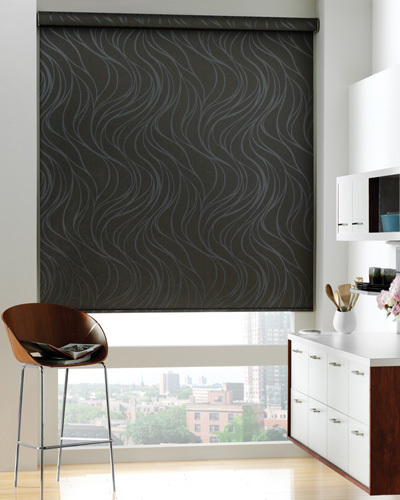 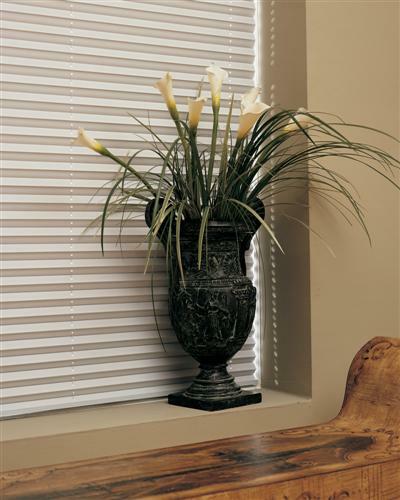 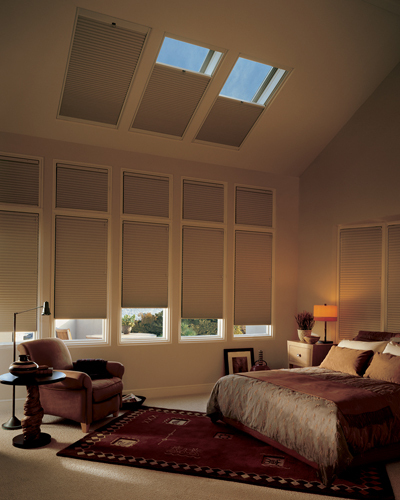 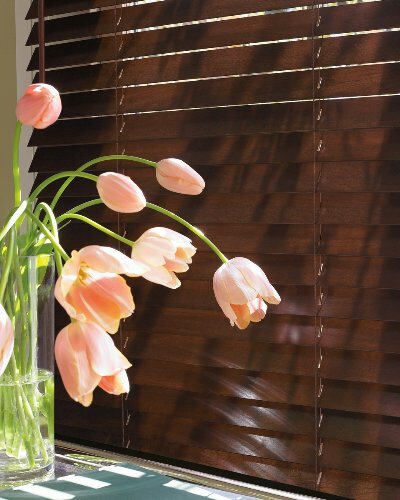 Multiple louver sizes and various stains are further ways to customize this one-of-a kind window treatment. 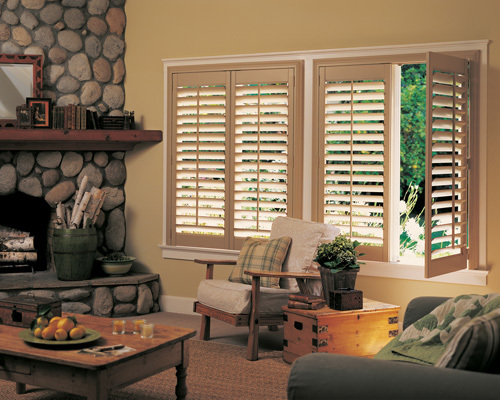 Wood shutters have a timeless look, which make them a perfect treatment for any room of the house. 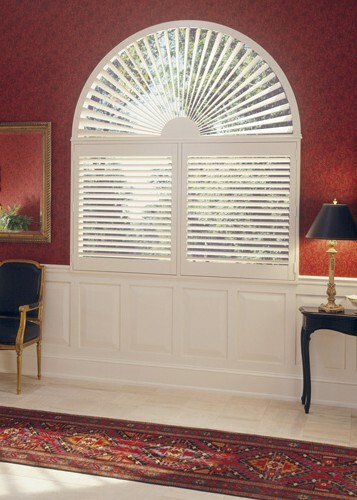 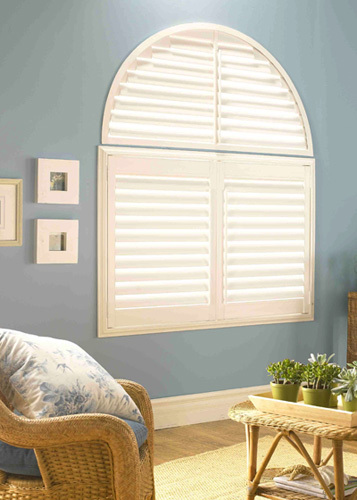 Apex Décor Group guarantees the lowest prices on all custom wood shutters.